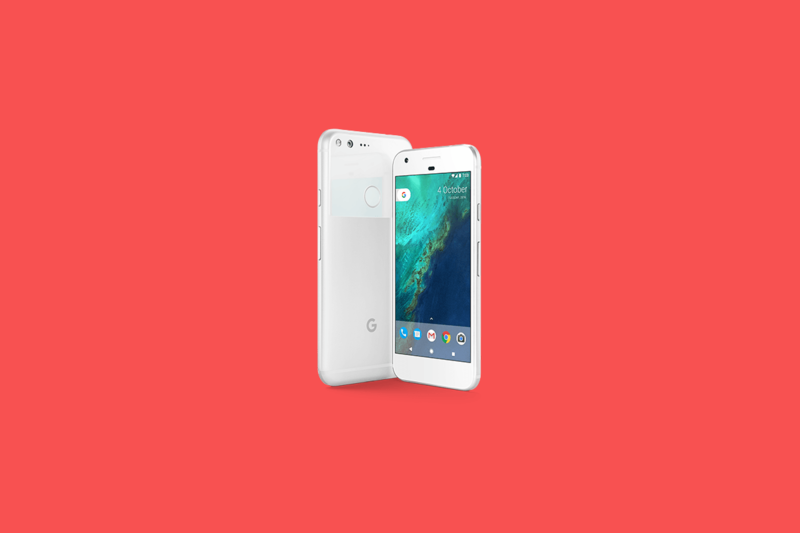 The Pixel and Pixel XL were highly anticipated devices, but ultimately they were primarily a first-generation, introductory release for Google, and though they weren’t wholly-spectacular, we regarded them a “foundational release“. What was and remains really exciting, however, is what can be built upon said foundations. Not too long ago we reported on the hardware specifications of both the smaller and larger Pixel sequels coming this year. The larger “taimen” Pixel XL in particular will feature a 5.99-inch display with a 1440p OLED panel provided by LG, seemingly a consequence of LG’s recent investments in their display division to sate increasing OLED panel demand. The device will also be coming with a Snapdragon 835 and will feature a similar two-tone glass and metal finish on the back, though we noted that the glass window is located near the top and that it no longer encloses the fingerprint scanner. 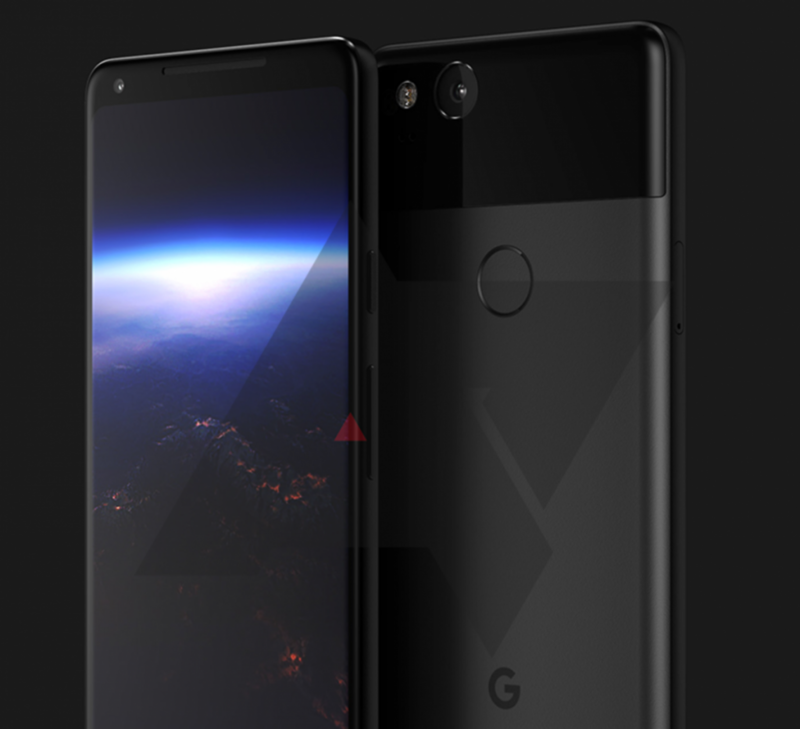 A render provided by Android Police corroborated our report, closely matching the design information we supplied last month. The device seemingly borrows inspiration not only from the Pixel XL, but also the LG G6 through the adoption of a taller display with minimal bezels. XDA-Developers has also obtained information about the upcoming Pixel XL’s software feature set, which we’ll detail below, from a source familiar with the matter. We are confident in the validity of the details presented in this article; while the specifics of these software features might change by the time the phone is finalized, we believe they give us some insight into what Google is trying to achieve with this release. First things first, Google is seemingly making the most of their efforts to secure a quality OLED panel by adding useful display functionality. The Pixel XL 2 will feature an “Always On” option in its display settings, allowing the phone’s screen to display useful information and notifications while the device is locked and idle. We knew Google was working on such a feature, as last week we found mentions of a doze_always_on toggle in the O Developer Preview 3’s SystemUIGoogle.apk file (“doze” refers to Ambient Display in Android source code). Android Police had also reported that the Pixel XL would feature a squeezable frame, and we can corroborate this information as we’ve learned about its role in the phone’s user experience. Not unlike the HTC U11’s squeezable frame, you’ll be able to use the shortcut to launch Google Assistant when the screen is on or off. You will also be able to adjust the squeezing intensity threshold so that you can find a comfortable level of pressure to trigger the shortcut. Google also plans on adding extra functionality to the pressure sensitive frame, such as the ability to silence incoming calls. The sRGB mode we’ve been enjoying since Google’s later Nexus days will leave its secluded spot behind Developer Options, and moving to the normal Display settings. It will be accompanied by a “Vivid Colors” option, suggesting Google is focusing a bit more on display customization this time around. There are also some smaller pieces of information we’ve gathered. The easter egg feature in the Android O build our source became familiar with involved an octopus in the ocean, which seems unrelated to the Android version name we eagerly await. The system UI’s color palette will go back to the darker default theme we saw in earlier O Developer previews; it seems that the light theme set by default in Android O DP3 might have been a test or a mishap. When setting up the new Pixel XL 2, you are also taken to g.co/pixelphonetour (currently not working, obviously), and there might be a new system font as well. That’s all we’ve learned so far, but we’ll be sure to keep you updated on any new details we get a hold of or any reports that surface on the web. Be sure to check out our previous report to learn more about the hardware of both the smaller and larger Pixel successors. For more Pixel news, stay tuned to the XDA Portal!